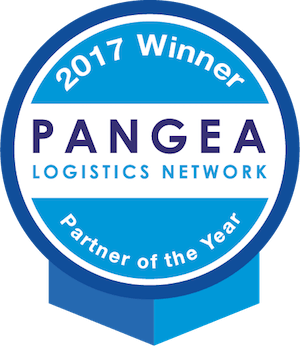 Trans.Al Logistic GmbH is the winner of the much-desired Pangea and Connecta Award for “Partner of the Year”! 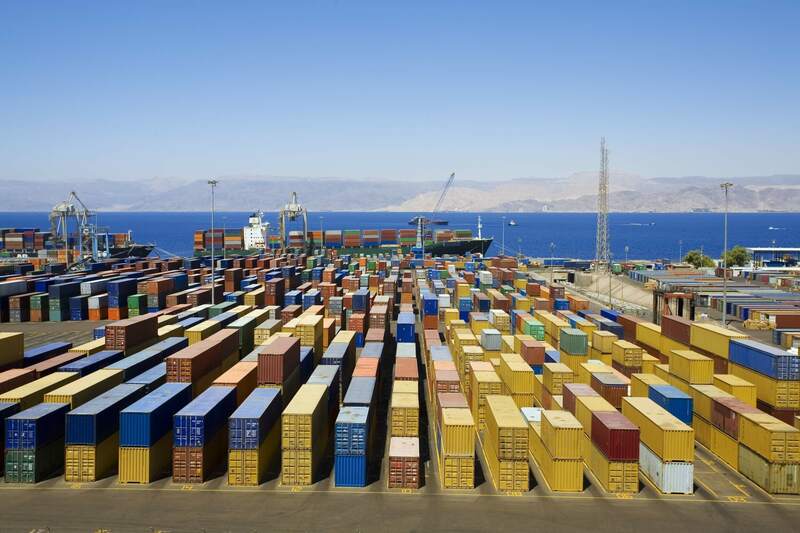 This award is the highest honor for freight forwarders worldwide, because it is composed of the best performance and the votes of other freight forwarders. Members of the network were asked to vote for the best partner they worked with in the past year. Out of almost 200 companies worldwide, Trans.Al Logistic GmbH got the most votes and received the award. We are very proud to receive that kind of honor and looking forward to meet our customers and partners expectations in 2018 again.